Soon after Tim Ritter moved into his new apartment, strange noises from the basement, kept him awake every night. He bought a camera to record the strange phenomena. New version is remastered and includes deleted scenes, new sound-design and CGI. This week we're reviewing 909 Experiment (2000). 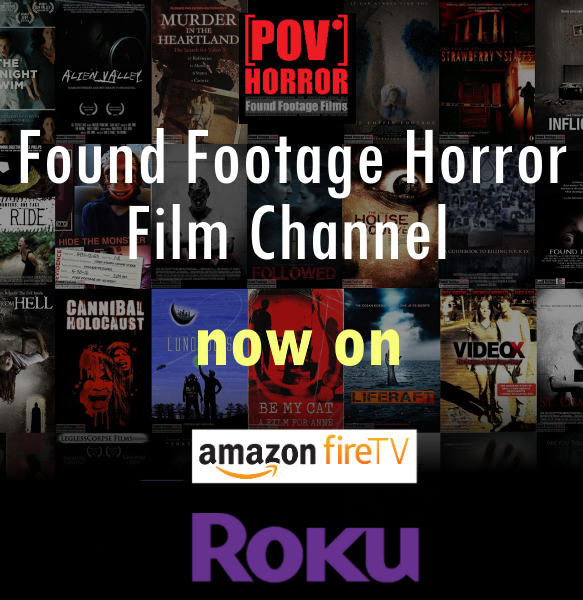 This film is not only one of the earliest found footage films but also is the first to introduce many of the tropes that are now considered staples of the found footage genre. 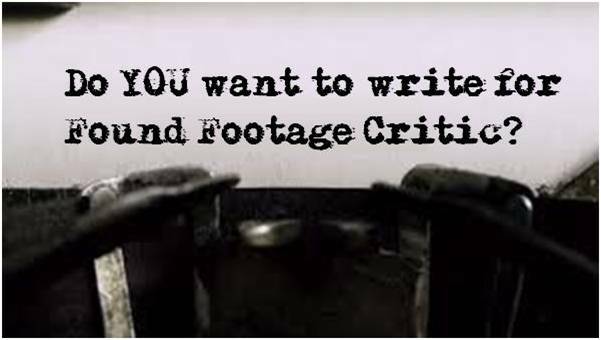 Is 909 Experiment the Rosetta Stone of found footage? Listen to this episode to find out! Check out our written review of 909 Experiment (2000) here!